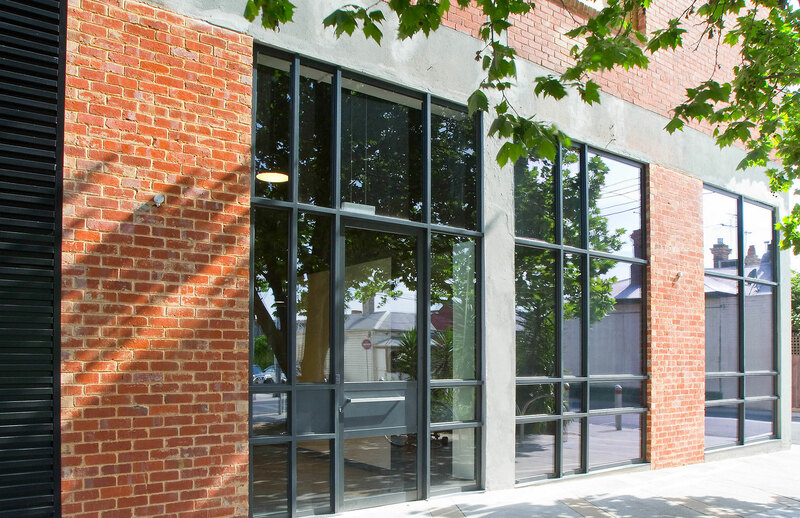 Selecting the correct property that thoroughly suits the needs of your business both now and for the life of your new lease is paramount. It is a momentous and critical decision with far-reaching implications. Our objective is to work with you to establish your needs to ensure the best solution is achieved in all areas. We partner with various property experts to determine exactly what will work for you! Over the past 12 years we have made friendships with the best-in-industry property professionals. If you need help finding the right property, we would be happy to refer you. A great place to start your search and to help with researching spaces is the Commercial Property Guide Website. We will visit your chosen building to help form an opinion of what can be achieved with the design brief. Amicus will prepare space planning plans to indicate that your chosen building will accommodate your occupancy brief. Retaining and attracting your staff may involve the right strategic decision on where to locate the premises for your office relocation. There may be a logistical or cultural need to be geographically close to your clients or other organisations in the same industry, otherwise you may run the risk of losing key clients. Each building differs in terms of quality and location and this will be reflected in the lease costs. Set an appropriate budget to avoid wasting time and money. Amicus are happy to be involved from the beginning of this process, we can advise and know tenant representatives who can assist on your search for a new office space. 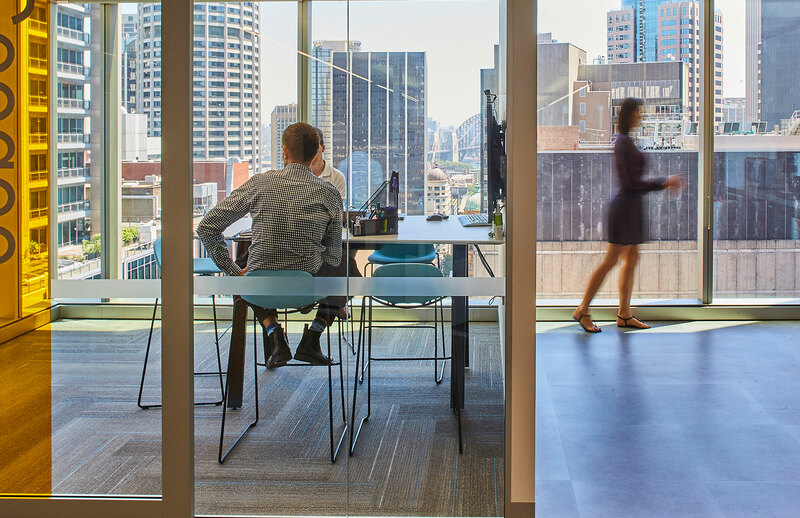 Ensure that you select an office space that will allow for future growth of the business. 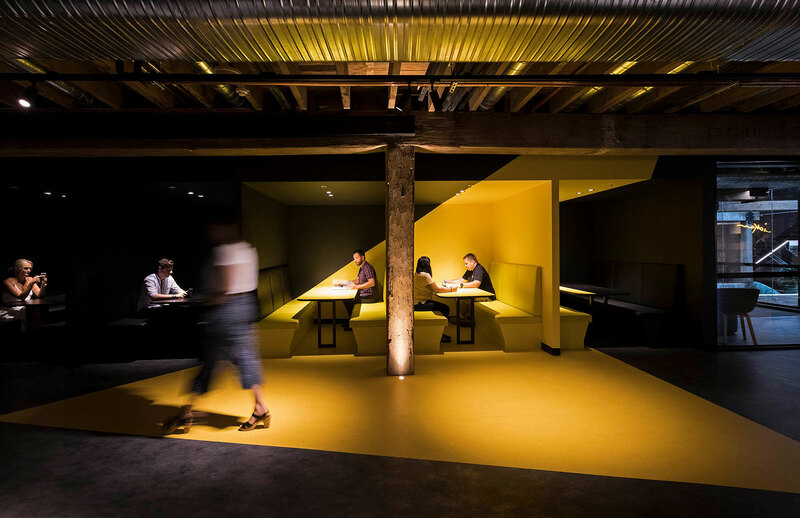 It is essential to ensure that your fitout will work for your requirements over the length of the lease. 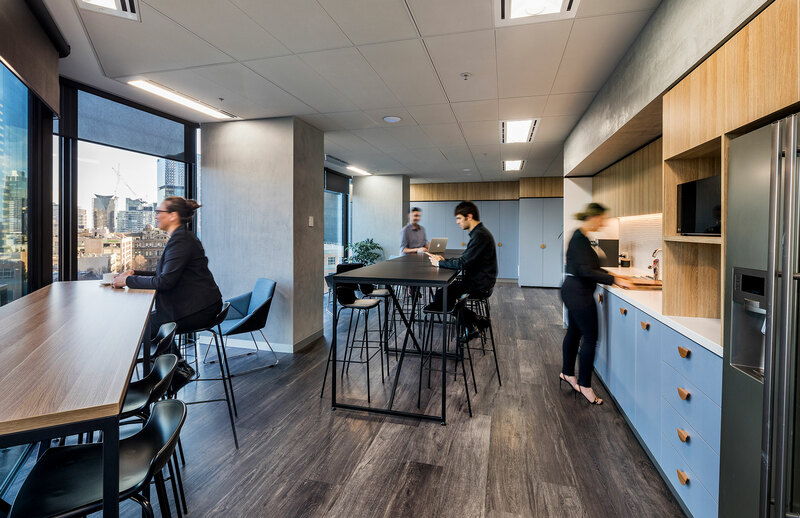 Amicus can advise on your fitout requirements by suggesting new ways of working such as Activity Based Working (ABW) which can help with your use of space and possibly saving money on your real-estate costs. Buildings carry different grades and levels of service performance, in terms of security, environmental efficiency, I.T infrastructure, air conditioning, concierge and end of journey services. Your business may need to be supported by enhanced building services and it's better to know before you sign the lease rather than pick up the surprise costs later. 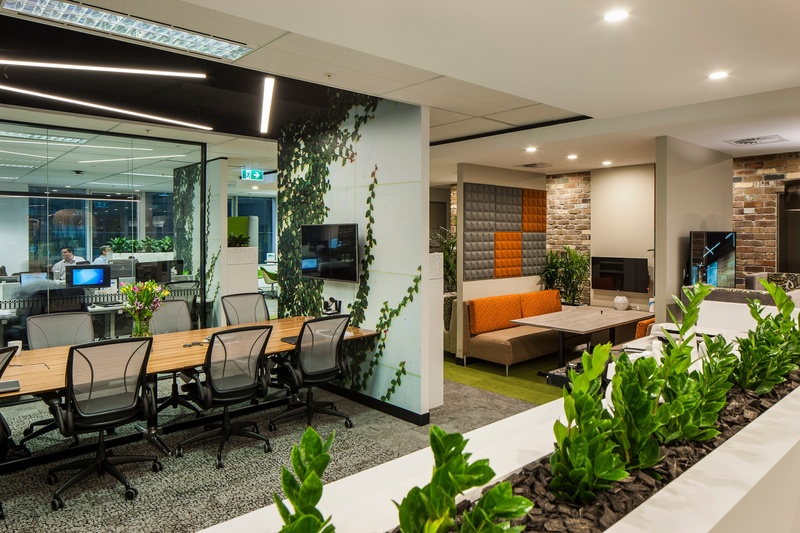 If the fitout budget is limited you may wish to look at locations with an existing interior fitout that can be adapted to meet the demands of your business at minimal cost. Be careful here as there are lots of hidden costs. Amicus can advise on retrofitting existing fitouts with the correct commercial furniture to make the space work for your team. 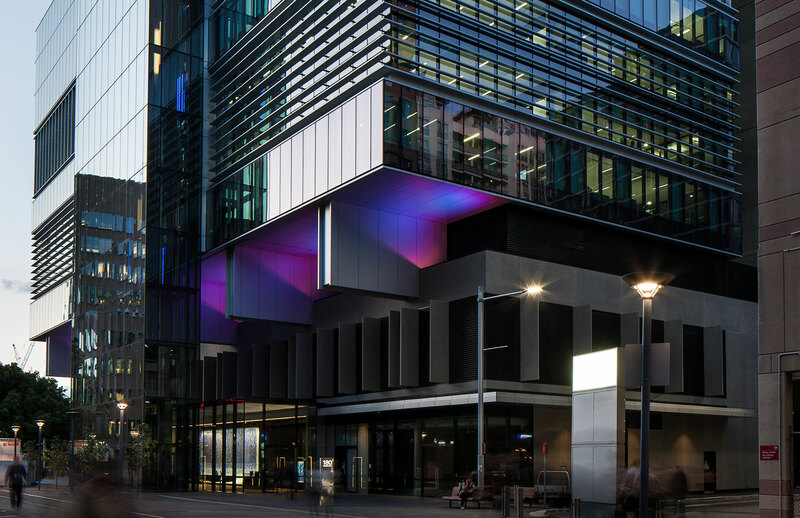 The building and location you choose need to reflect your company’s image, workplace culture or sustainability charter, get this wrong and your brand may suffer. Amicus will work closely with specialised commercial interiors designers to make the most of your space but your building also needs to make sense for your company identity. Your staff and clients may need to have close access to airports or public transport infrastructure. 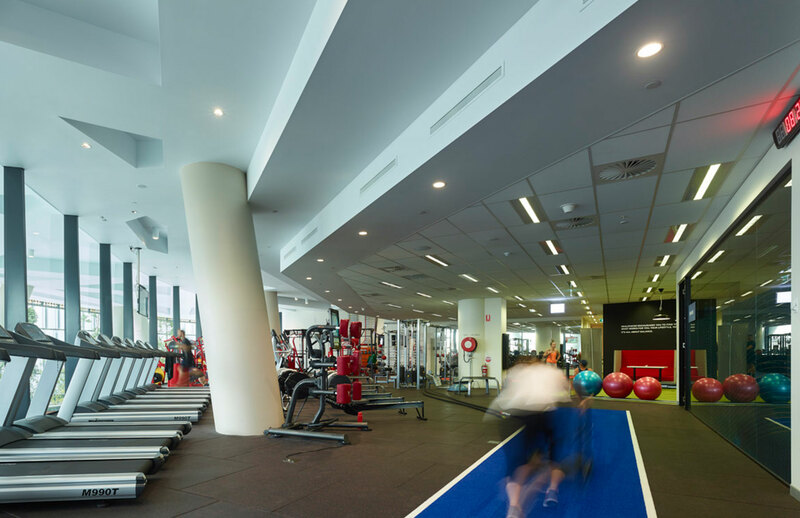 A building with a food court, child care centre, swimming pool or gym facility nearby, may be important to you and your business. Before embarking on the search for new premises some or all of these factors will need careful consideration. 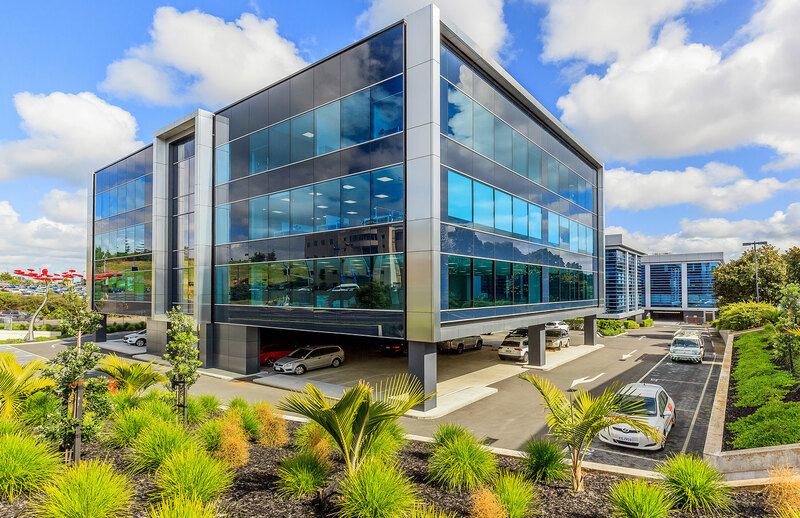 Businesses’ will often occupy the same building for 5-10 years and the choice of premises and office design will need to reflect the needs of the business over the lease full term. By working through these key points you will be able to formulate a Location Brief. This will help steer your building search with full consideration and understanding of the importance of the various selection criteria listed above. Not many of us know what to do with a blank canvas. Take inspiration from our completed projects.